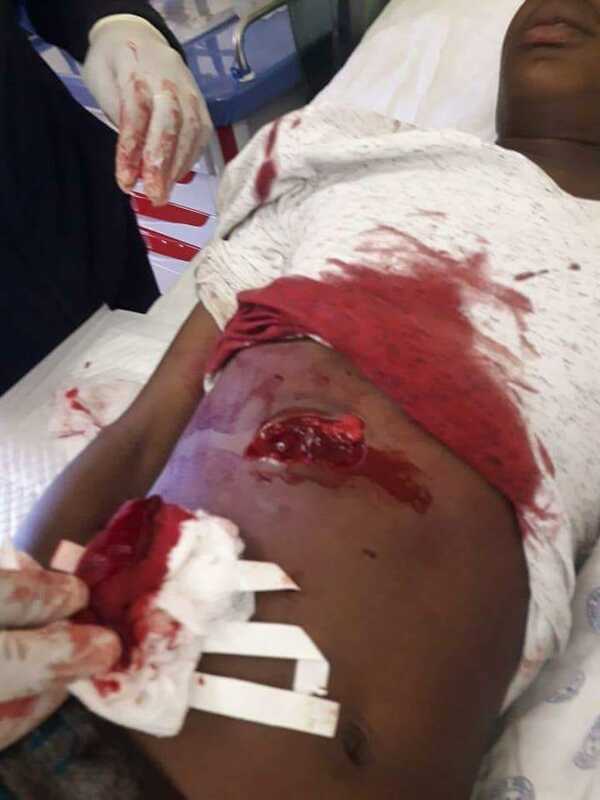 Pupil stabbed teacher ‘Mokolobate’ to death at Ramotshere secondary school in Zeerust Dinokana, North West. A source told Mzansi Stories that the teacher was one of the most hated educators at school because He was so strict and persuading all student to do good and to be in order. According to the source the late Mr Mokolobate kicked this young boy yesterday when he didnt want to stand on the queue for food, usually the young boy would bully other students and get the food before them even thou he never queue. Apparently the young boy hit the teacher with a plate of food following the kick. 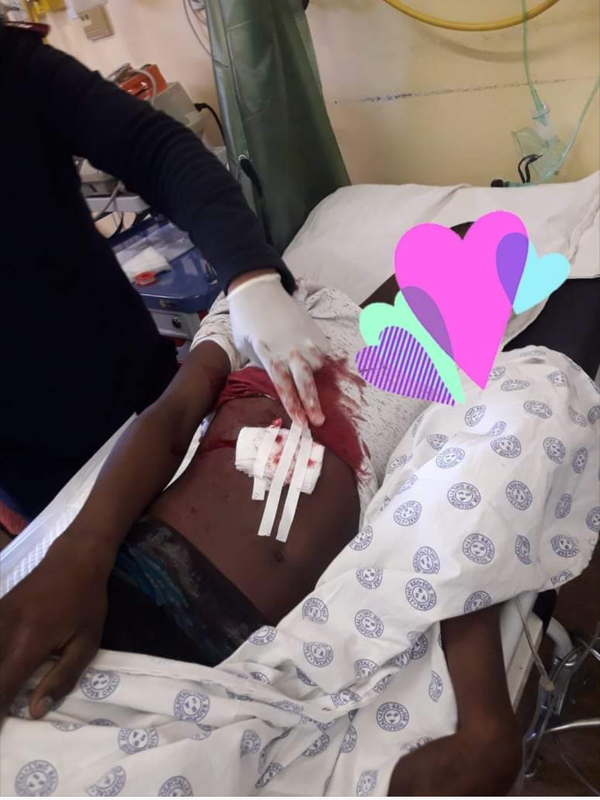 Today the young boy came to school with a knife and begin to fight the teacher until he stabbed him on the heart to kill him. When the young boy pulled out the knife the teacher collapsed and he was taken to the hospital by fellow educators and later on after 30 minutes he was confirmed dead. OMOTOSO TRIAL: MZANSI SUPPORTS CHERYL ZONDI!